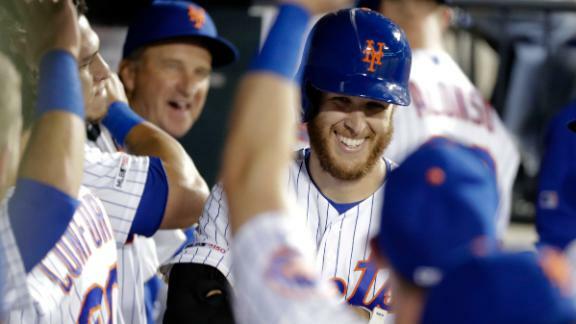 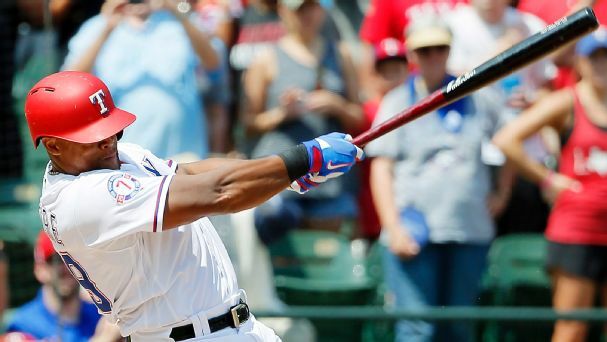 Zack Wheeler hits his first major league homer, records 3 RBIs and strikes out 11 Phillies to fuel the Mets' 9-0 win. 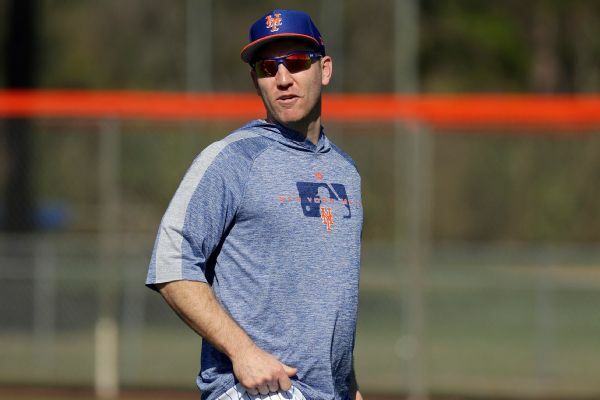 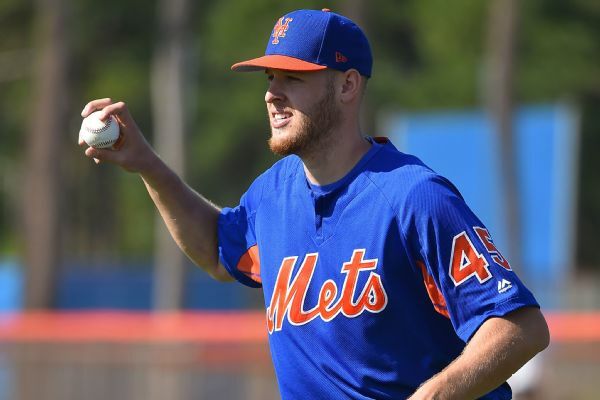 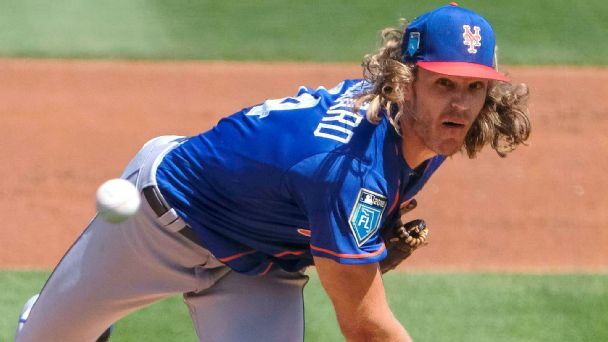 New York Mets manager Mickey Callaway said Wednesday that Zack Wheeler is being shut down for precautionary reasons and won't make his final two starts this season. 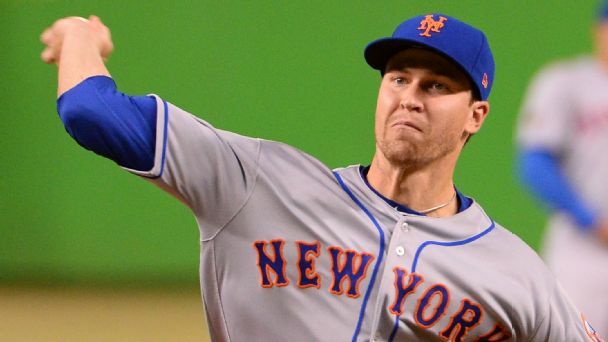 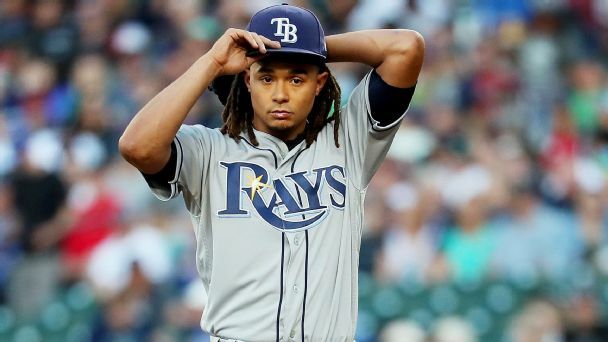 Wheeler has gone 12-7 with a 3.31 ERA in 29 starts. 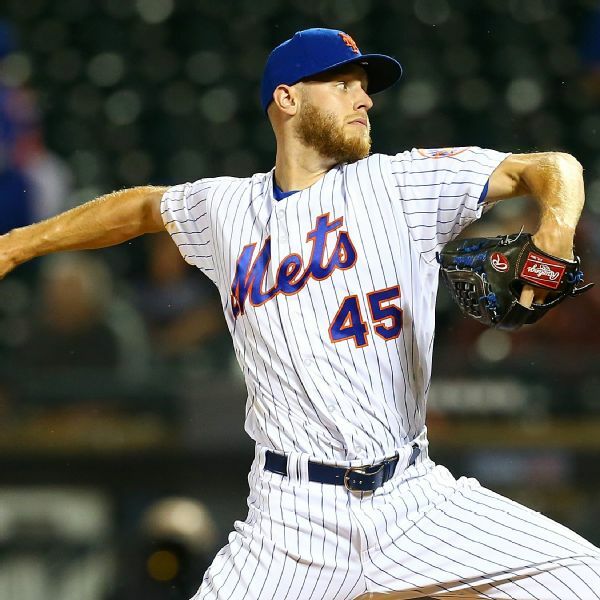 Mets pitcher Zack Wheeler, who has given up nine earned runs in 10 innings of work this spring, has been optioned to Triple-A Las Vegas. 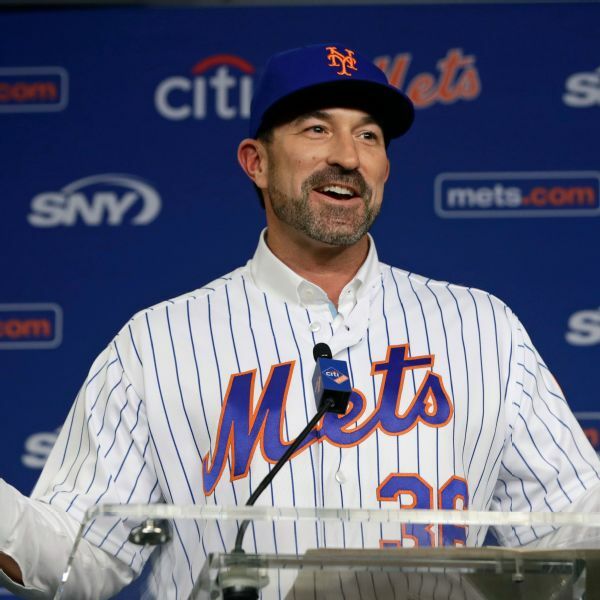 For a first-time manager, Mickey Callaway was mighty bold about his own expectations with the New York Mets. 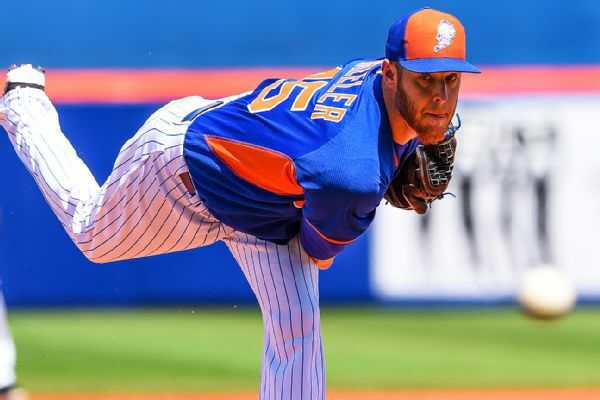 Mets starting pitcher Zack Wheeler was given a prescribed shot every day for six months in an effort to recover from the stress reaction that cut his 2017 season short.